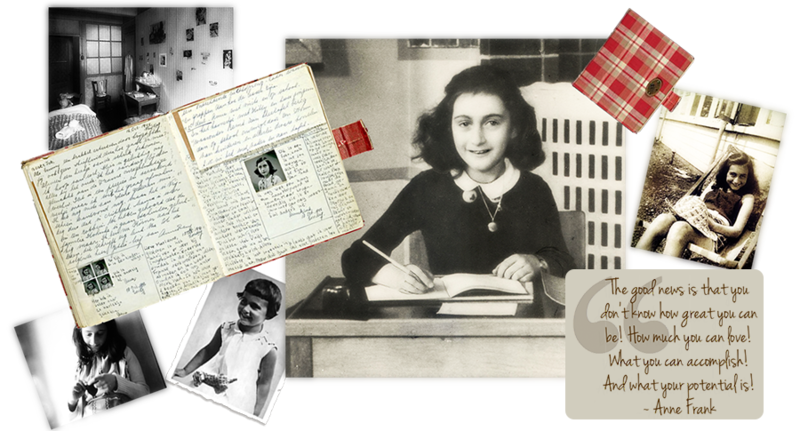 You've reached 'Remembered', the approved fanlisting for Anne Frank, it is listed under Authors/Writers and History/Royalty at TheFanlistings Directory. If you are a fan please consider joining. If you aren't sure what a fanlisting is, then please visit the about section. Thank you Suzanne for adopting the fanlisting out to me, and of course the lovely previous owner Antoinette. There are currently 124 fans listed, with 0 waiting to be added. It was last updated on 10th April 2019, when Nadia joined. The fanlisting originally opened May 5, 2007, I adopted it on March 16, 2014.